A gifted singer and consummate performer, Frank is in constant demand and has headlined on cruise ships, appeared at International resorts, casinos and theatres in major world capitals such as Berlin, Athens, Lisbon, Rome, Sydney and Tokyo. Frank's Ray Charles Show is an amazing reproduction both visually and vocally. 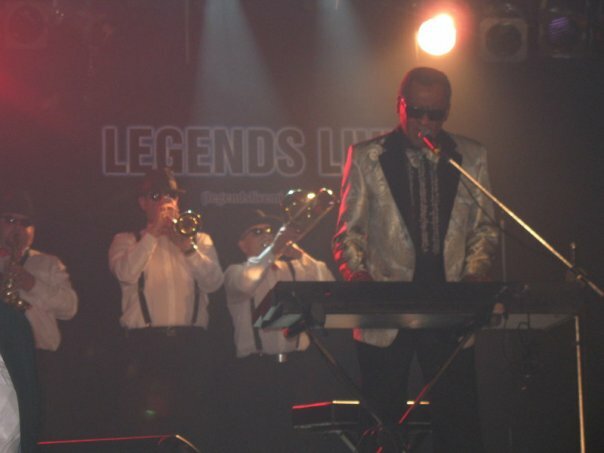 The full production show features an 8-piece band and the 3 backup singers, the fabulous "Roulettes" The show has completed successful tours of JAPAN, followed by a two-week tour of PORTUGAL, highlighted by a performance at CASINO ESTORIL where Ray Charles himself performed a few years ago. 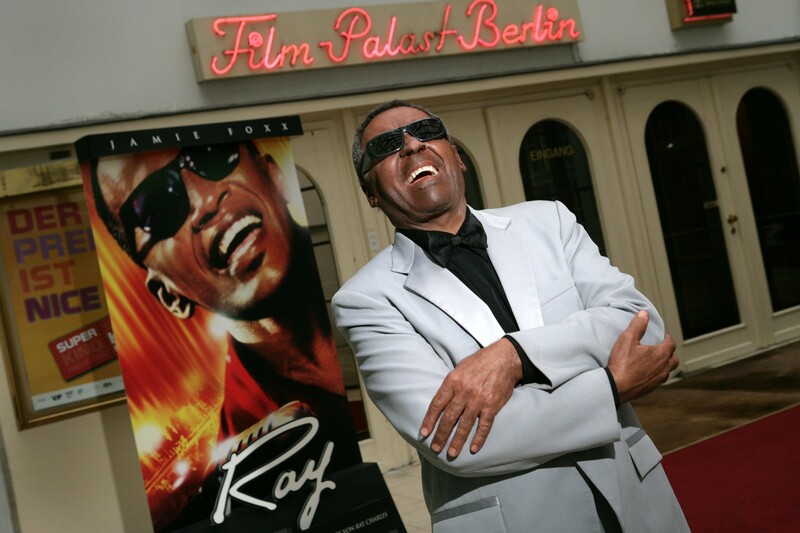 The "Ray Charles Show" broke new grounds with a successful month long tour of AUSTRALIA. Frank will be performing "America the Beautiful" the Edward Jones Dome in ST.LOUIS, MO. this summer and is a career milestone to be able to perform such a moving song for 25,000 people.